Happy National Cook a Sweet Potato Day! celebrated across the United States each year on February 22nd. 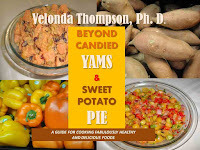 The sweet potato is the spud-tastic potato that is eaten and loved by millions of people across the nation. Central America or South America is thought to be the center of origin and domestication of sweet potatoes. It is known that in Central America, sweet potatoes were domesticated at least 5000 years ago. 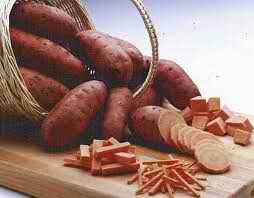 Peruvian sweet potato remnants dating as far back as 8,000 BC have been found in South America. 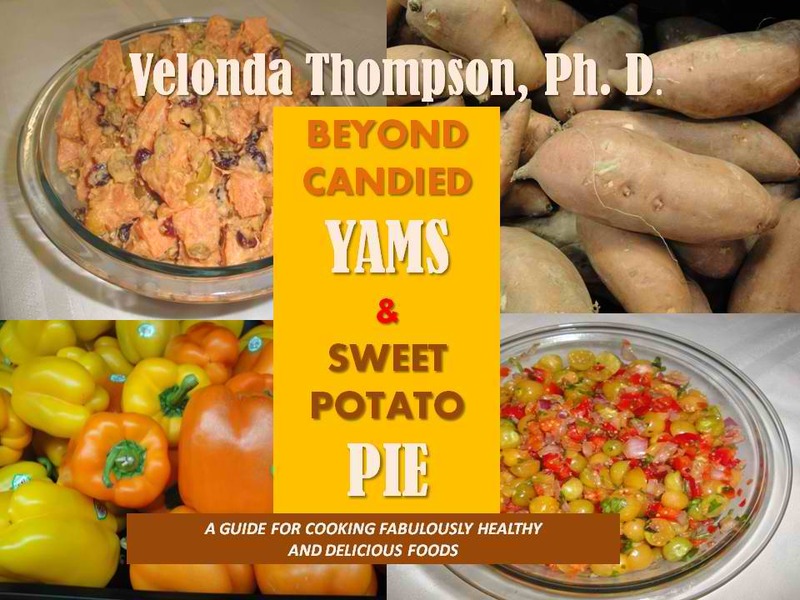 The sweet potato is an excellent source of vitamin A, which supports good vision, the immune system and bone growth. Sweet potatoes are a good source of vitamin B-6, magnesium and vitamin C. It’s also great for the complexion. High in fiber and low in fat and calories, this root vegetable is a healthful alternative to snack foods when prepared without added butter, sugar or salt. Unlike other potatoes, sweet potatoes like long, hot growing seasons. This might explain why it is the state vegetable of North Carolina.